Pimple outbreak never makes us feel good. As soon as we see it hampering our beauty, we want a solution to get rid of it. 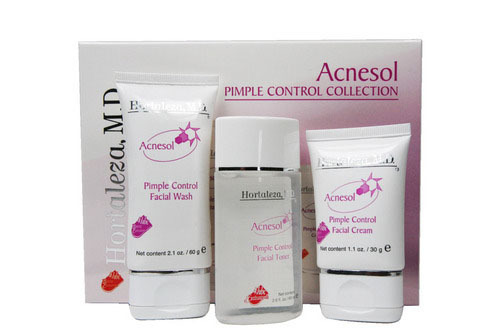 One of the most famous acne/pimple reliefs is acnesol. Available in form of cream, gel and lotion, this solution is famous for giving an instant relief in pimple control and preventing facial skin from any future acne eruption. How does acnesol cream work? Acnesole is essentially a macrolide antibiotic. It is formulated with sebostatic active ingredients which play a key role in keeping skin pimple-free and bright. Acnesol is also loved due to awesome non-greasy texture which not only keeps skin clear but also provides good hydration to it. Acnesol solution normally contains squalene, potassium azeloyl diglycinate (PAD), shea butter, Hydroxyethyl Acrylate or Sodium Acryloyldimethyl Taurate etc. Squalene – popularly known as Squalane, Squalene is a skin lubricant which gives our skin surface a smooth and soft appearance. Shea butter is one of the most important ingredients of acnesol lotion or cream composition. It is one of the most effective skin moisturizer which contains vegetable fat that boosts cell generation process in skin. It also works as a skin healer to offer relief to irritated skin and prevent aging. Potassium azeloyl diglycinate (PAD) – this compound is famous in the beauty zone for its amazing quality of controlling oil secretion from skin pores. A limited oil secretion in facial skin naturally sways away most of the skin problems such as blackheads, whiteheads etc. Apart from it, PAD also helps in fading of acne and pimple marks and skin in lightening due to presence of Tyrosinase. Hydroxyethyl Acrylate or Sodium Acryloyldimethyl Taurate – These ingredients provide the acne-relief solution with a quality of making skin look fresh, supple and silky smooth. 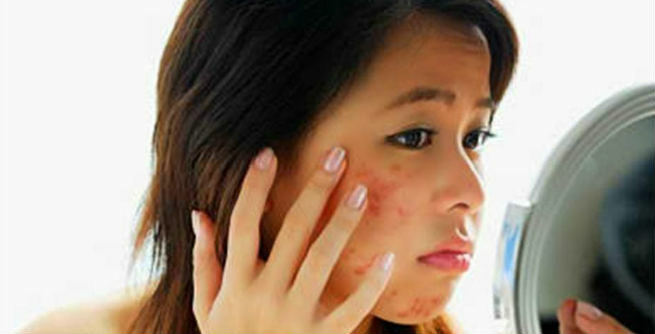 Caprylic capric triglyceride – Caprictriglyceride is an active ingredient of acnesol solution. This chemical compound is supposed to be a skin compatible agent which works well with sensitive skin too. Its major quality is to absorb all the visible oil remnants from the skin. 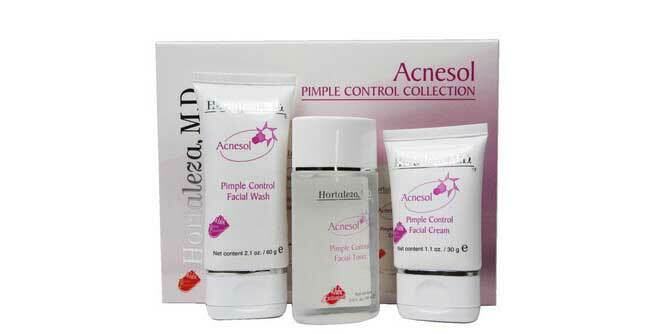 These key ingredients of acnesol composition ensure its working process on pimple/acne relief. Acnesol must be applied to the clean skin. Therefore, before you apply any form of this solution (crème, gel, lotion), make sure to wash your skin and pat dry it using a soft towel. Now, apply the solution gently on your skin. For first few days, apply it once in the day. Later, you can go for twice a day application of the solution. Note – While applying acnesol on your facial skin, avoid contact with eyes as well as mucous membrane. Due to presence of Caprylic capric triglyceride, acnesol is considered to be one of the most skin friendly pimple relief agents. However, in some cases people have complained of local irritation and contact allergy post acnesol application. Note – Please carefully read instructions mentioned on the packaging boxes of acnesol before using it. If you are a nursing mother or a son to be mom, use it with utmost care and caution.